for our next show, on October 28, at the extraordinary Berkeley City Club, an architectural landmark designed by the great Julia Morgan. 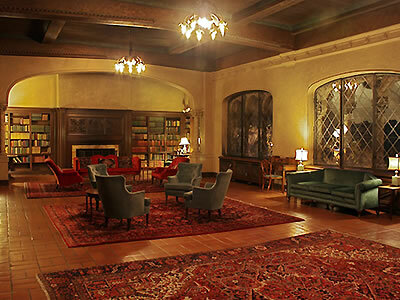 She called it her “little castle” to differentiate it from the famous Hearst Castle, which she also designed. A tour of this beautiful building will be an integral part of the evening. There will be a full bar available. It’s going to be something special. The deadline as always is the first Wednesday of the month (in this case October 2nd). We will respond to submissions by the second Wednesday (October 9th). Click here for details.